Welcome to episode 43 of OFF Recordings Radio. 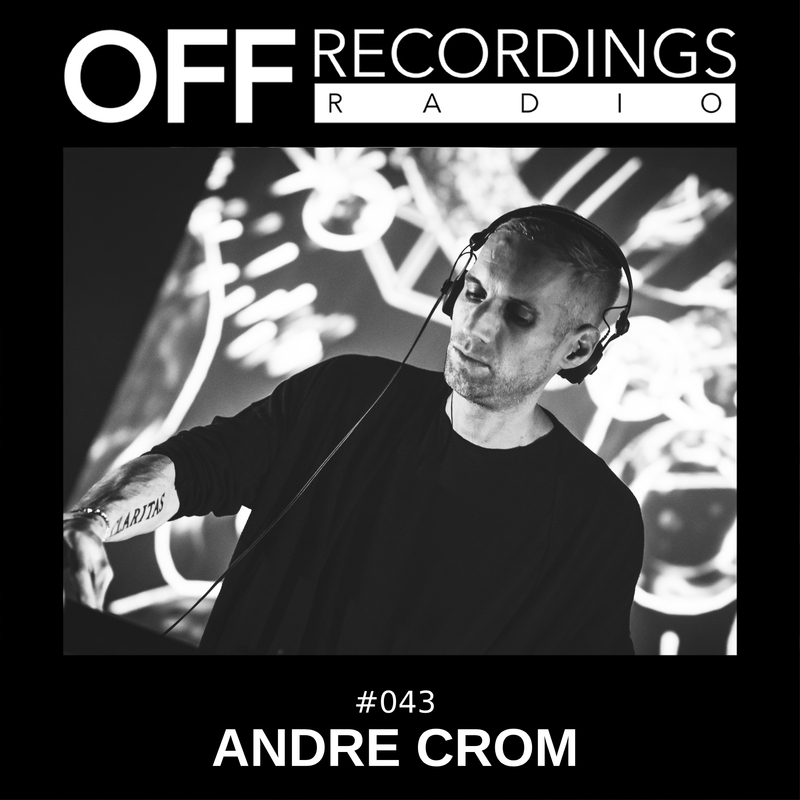 This week we’ll listen to Andre Crom’s debut set at About Blank, Berlin. Chances are you have heard this club, it’s widely known for its well curated line ups, a beautiful outdoors area in summer, and one of the best sound systems of Berlin. It was a real joy for Andre to play there, the sound was very dry and well adjusted so you could hear every detail in the music. As he played an opening set, this one is a bit deeper than what you are used from him. Enjoy!